While thousands of men spend years trying to stumble across their soul mates on the web, a Ukraine-based matchmaking service celebrates another successful starting a family from more than 500 of marriages reported by our happy clients. While thousands of men spend years trying to stumble across their soul mates on the web, our Ukraine-based matchmaking service celebrates another successful starting a family from more than 500 of marriages reported by our happy clients. How is it possible to have a striking 86% of matching, when a success rate of most marriage agencies is a far cry from this figure? 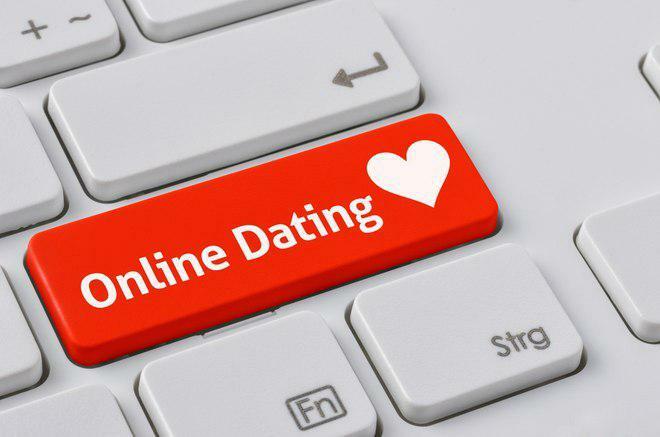 Having nearly 20 years of experience in online dating and over 15 years in matchmaking service, we stick to 6 effective steps, leading a man to a lady of his dream. We start from getting acquainted with a would-be client over Skype to learn his goals and to discuss a searching strategy we can offer, based on both our experience and the information get from the client. If the strategy is approved, we invite the client to have an in-depth interview over Skype. It usually lasts several hours and covers a large variety of questions we need to discuss in order to better know our client and to gain a clear insight into his expectations as to the right woman for him. Within 10 days we give a feedback after analyzing the interview, choosing ladies from our vast database to be the best matches for the client, contacting them and introducing the client in the best possible way to get the ladies engaged. Thus, we forward our proposal to the client only when we are ultimately sure the ladies are highly interested in building their relationship with this particular man. If the client is happy with our feedback, we provide a communication channel through e-mails and video-dates for the client to meet the ladies and to find out if there is any real chemistry possible between them. To make the communication more effective, we advise the client on cultural differences, preparations that can be made prior to the video-dates, questions to be asked and details to take into account. We review and analyze the video-dates to help the client by focusing his attention on the ladies who are the best fit for him based on both psychology science and our extensive knowledge and experience. We protect our clients from time wasting and emotional suffering, while providing the best value for money. When the man feels he’s ready for a face-to-face meeting, we offer a choice of romantic tours he can book with us, including booking a hotel, airport transfer service, matchmaker’s consulting, live dates with ladies of his choice and more. And yes, after the meetings plumping majority of our clients find the one they want to continue relationship with up to marriage.